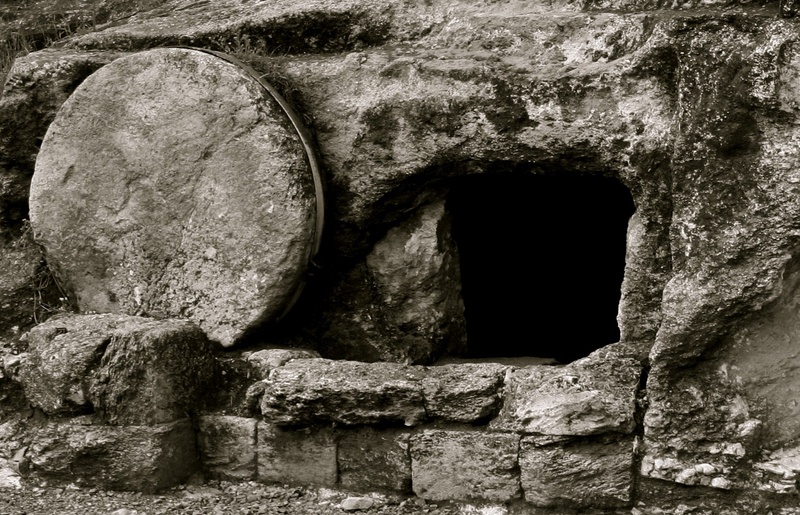 18 Comments on "HE IS RISEN!" ….what you get when you combine the Semitic origins of Christianity with Pagan tradition. Did he see his shadow this year? The problem is not, that individuals have faith in something that can neither be proven, nor disproven. The problem is that so many of them feel, they need the validation of others believing the same as they do. This is true of all religions, it’s why religion causes so many wars. If all people could simply accept the fact, faith in God is an individual thing. At least in my opinion,how I worship. All others are free to worship how they choose. We stand before God alone. So why do we think we need large numbers of fellow believers to enter heaven? We are told to be as Christ like as possible, we are told to witness for Christ. It is up to every soul to find God, I can’t save anyone’s soul but my own. I have been asked by people, who see themselves as deeply faithful, and yet they believe that we should be killing Muslims. They asked me, what I would do, if they were about to cut my head off? You see, it’s not about which person sees me “being” a Christian, even though no Christian would know I had denounced Christ, God would know, you see, that is faith, in the face of all things both good and bad. The next time you’re asked, say they should stop watching TV because it’s affecting their head. The idea that someone ,or group considers themselves saved or whatever, and everyone else goes to “hell”. The belief that they alone will be chosen for the afterlife, based on stories written and passed down by other men, seems a bit self aggrandizing. Christianity has only been around for two thousand years or so; what about the people who came before Christianity? Are they all doomed? People who lived 50,000 years before the birth of Jesus, for instance, are considered modern humans with essentially the same mentally of today’s people, with the same propensity for good and evil as we have today. I haven’t read the Bible in it’s entirety so, I was wondering if anybody could tell me if those people are supposed to be in eternal damnation along with others, like Gandhi for instance, or the Catholics. I have been asked by people, who see themselves as deeply faithful, and yet they believe that we should be killing Muslims. FBH, this is what I mean. My understanding is that it really comes down to Christ. Jews don’t believe he was the son of God or even a prophet. Muslims recognize him as a prophet but not as being on the same level as God. Personally I don’t care what you believe, see my previous comment. …parties can save Southern Europe from Islam. It is an invasion. Luckily, the Russians, Czechs, Slovokians, Hungarians, Poles, and Baltic States governments- Northern Europeans- understand the threat and will not allow the Muslim hoard into their countries. The fate of Western European civilization is secure in the Ice Belt. “Kill the Christian, Jew and the gay man too. Woman, hide thy face and hold thy tongue.Submit!! Praise Allah!! Rick might I ask where this quote comes from? The Tomb of the Unknown Jihadist. Frank, why doest thou percecutest my lambs. 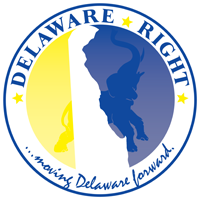 You speak of the spirit but I know you not..
Rick posted the quote to DelawarePolitics on August 10, 2010. Again without any attribution. Maybe he’s the source? Danny, unless you are placing yourself equal to God, I don’t think you are able to judge me or my heart. ← 6:00 In The Morning? Really?